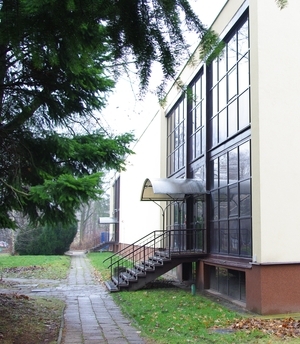 National Centre for Nuclear Research (NCBJ) came into existence on September 1, 2011 in effect of merging the former Institute of Atomic Energy POLATOM with the former Andrzej Sołtan Institute for Nuclear Studies. NCBJ fundamental/applied research profile combines nuclear power-related studies with various fields of sub-atomic physics (elementary particle physics, nuclear physics, hot plasma physics etc.). The Centre is strongly involved in developing nuclear technologies and promoting practical applications of nuclear physics methods. Major market products manufactured in the Centre include radiopharmaceuticals and a range of particle accelerators for science, various industry sectors and medicine. 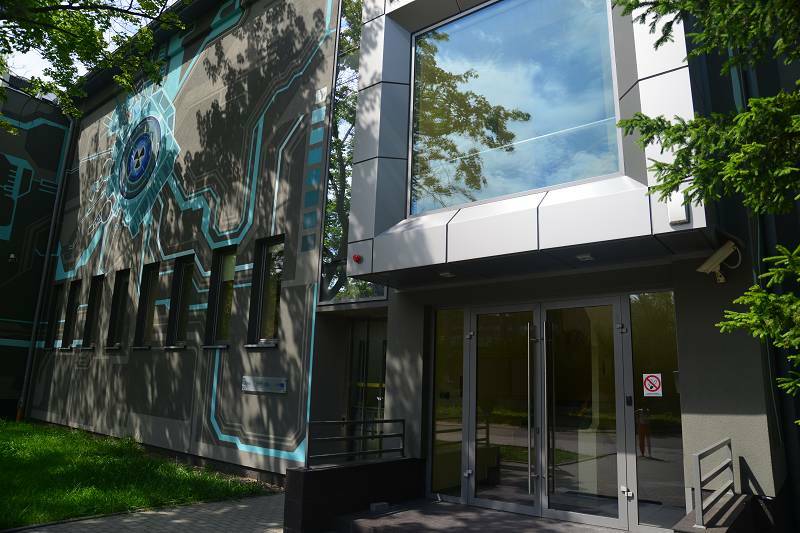 The Centre is an IT and R&D background infrastructure indispensable to provide expert support for decision-makers in the project to develop in the coming years nuclear power industry in Poland. 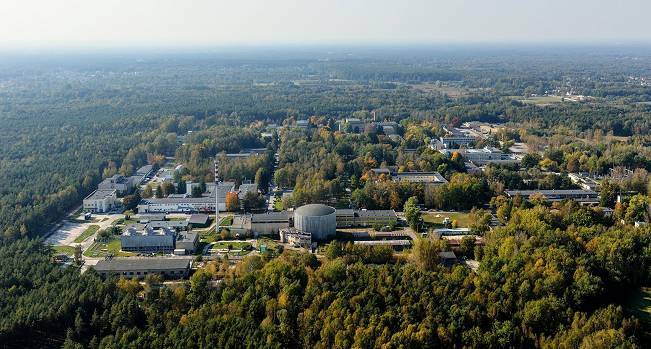 National Centre for Nuclear Research is the largest research Institute in Poland. 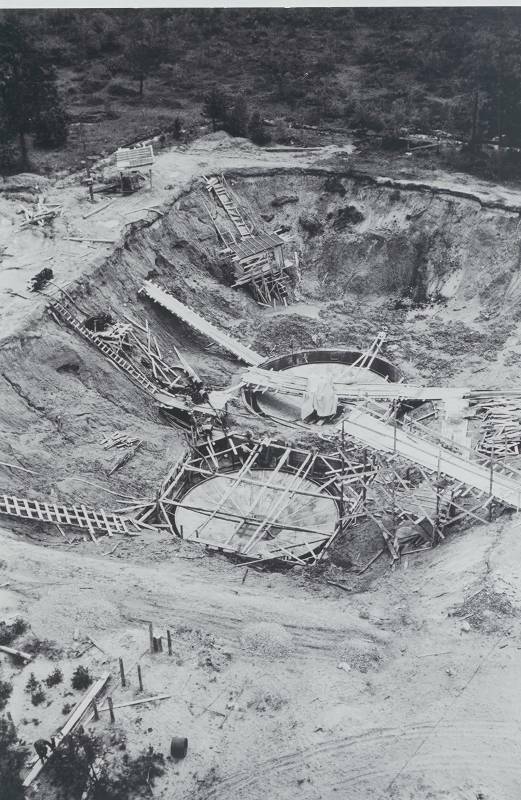 We are also the only Polish research institution operating a nuclear reactor (the MARIA reactor). Currently we are hiring over 1100 employees. Our research staff includes about 70 Professors and holders of the Dr hab. post-doctoral degree, as well as over 200 PhDs. Our fundamental research includes experimental and theoretical efforts to discover the most fundamental laws of nature. To that end we have been participating in large international research consortia organized to delve deep into the smallest elements the matter is composed of, as well as have been building our own observation robots designed to stare into the deep skies. We conduct reactor research, including works on nuclear fuel elements and nuclear system safety studies. We investigate hot plasmas from the point of view of their possible future applications in thermonuclear power industry. We develop various methods to modify engineering materials. We conduct research aimed to better protect environment and to maintain safety. We are getting ready to play the TSO (Technical Support Organization) role for the Polish nuclear power programme. To make it possible we have been developing indispensable infrastructure, in particular we are organizing Świerk Computing Centre. We are learning from countries that have accumulated vast experience in the nuclear power industry field and in co-operation with them we are teaching our own people. Our involvement in applications is also strong. We manufacture subassemblies for the largest particle accelerators in the world, as well as our own accelerators for medicine, industry and science. We develop new radiopharmaceuticals and manufacture them; in fact we are one of the leading radiopharmaceutical manufacturers in the world. We also manufacture dedicated machines and equipment for medicine. We also manufacture subassemblies for space missions. 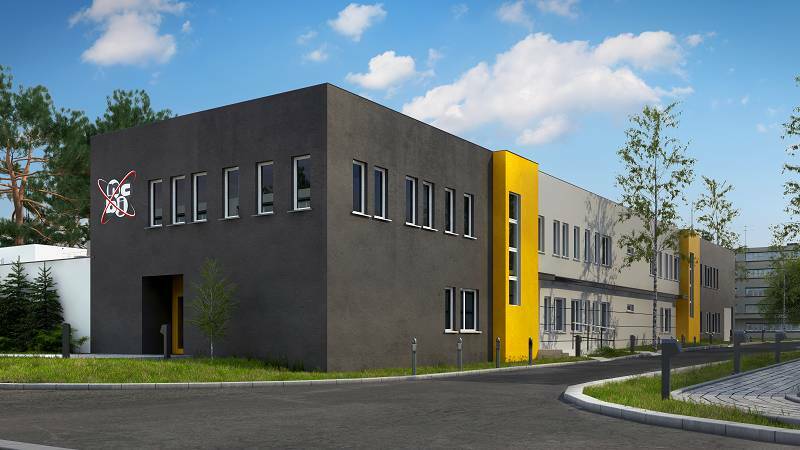 We have been organizing Science and Technology Park in Świerk, in which our developments are going to be commercialized in cooperation with business partners. We co-operate with leading research Institutes on each continent (including CERN, the largest scientific lab on the Earth), and our Professors hold chairs in managing bodies of many international research organizations. We participate in global enterprises and research projects (including the ITER thermonuclear future energy research programme and the EURITRACK anti-terrorist techniques research programme). NCBJ offers a broad range of research/engineering services for both domestic and foreign customers. We have accumulated vast experience in producing ionizing radiation detectors and materials for their construction; our detectors are used by the most eminent equipment manufacturers and research labs in the world. We have been constructing unique electronic instruments to cooperate with ionizing radiation detectors, including individual circuits and entire systems for LHC in CERN, Geneva, which is the largest research facility built by the mankind. We offer PhD studies in elementary particle physics, cosmic radiation physics, cosmology and astrophysics, nuclear physics, plasma physics and technology, solid state physics, material sciences. Plenty of our attention we also devote to popularization of science. We offer an extended program of educational activities for both students and teachers, as well as an offer of training/consulting services for business sector, public management sector, and local governments. 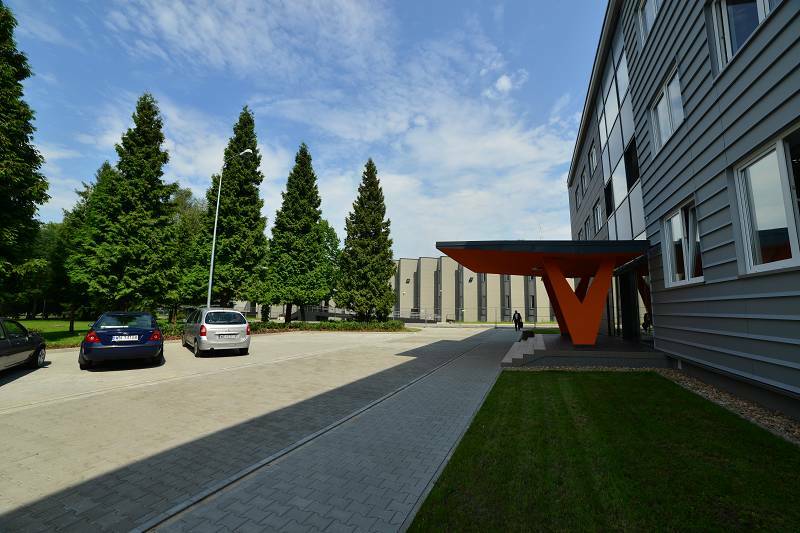 Main premises of NCBJ are situated in Otwock (the Świerk district). Three NCBJ Departments are located in Warsaw, one Department is located in Lodz.